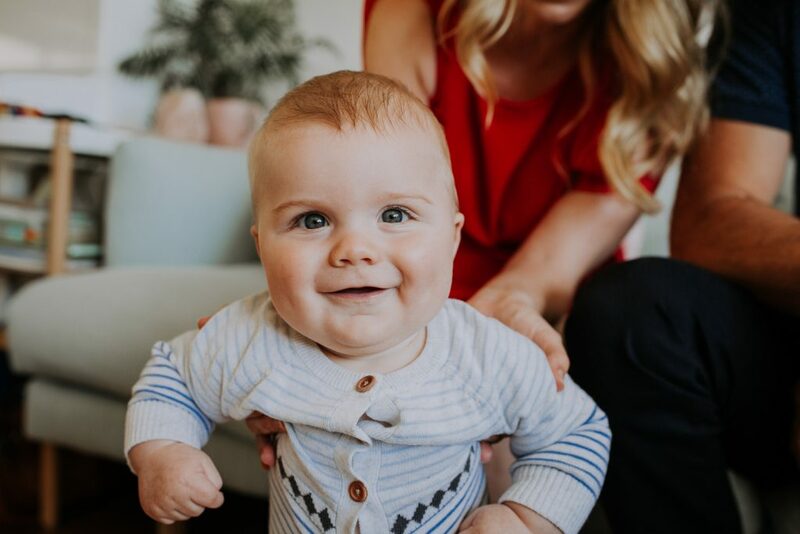 I love taking photos of six month old bubs, they are so expressive and full of joy. 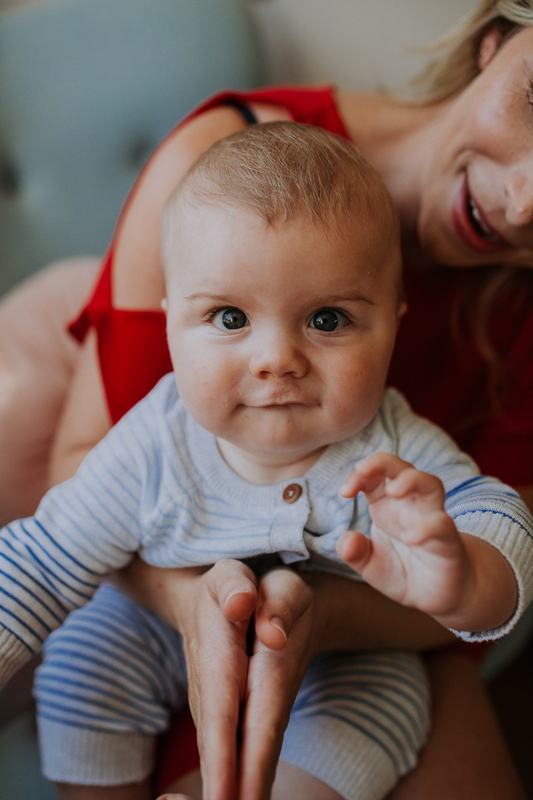 He had been up for two hours the night before and we had to wake him from his nap when i got there. 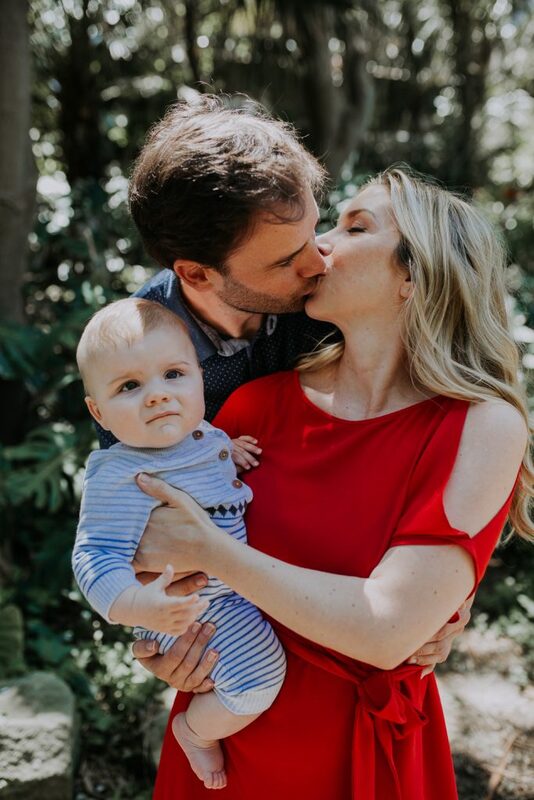 Regardless, he was such a trooper. 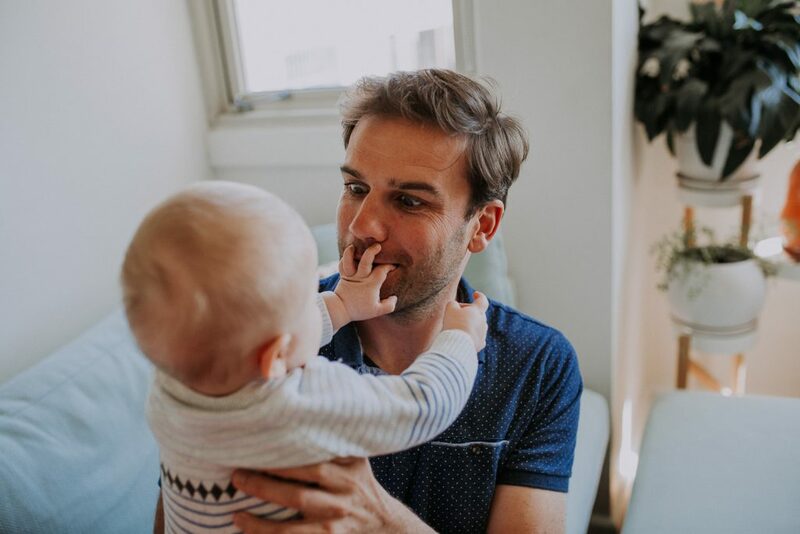 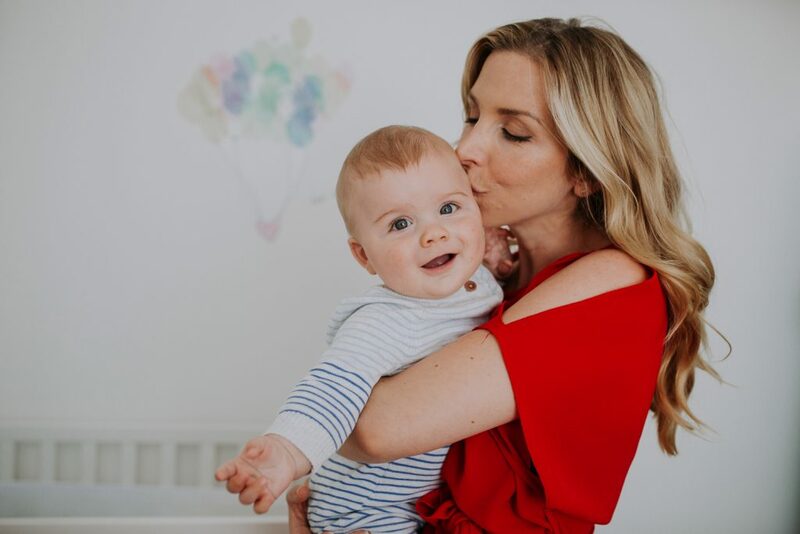 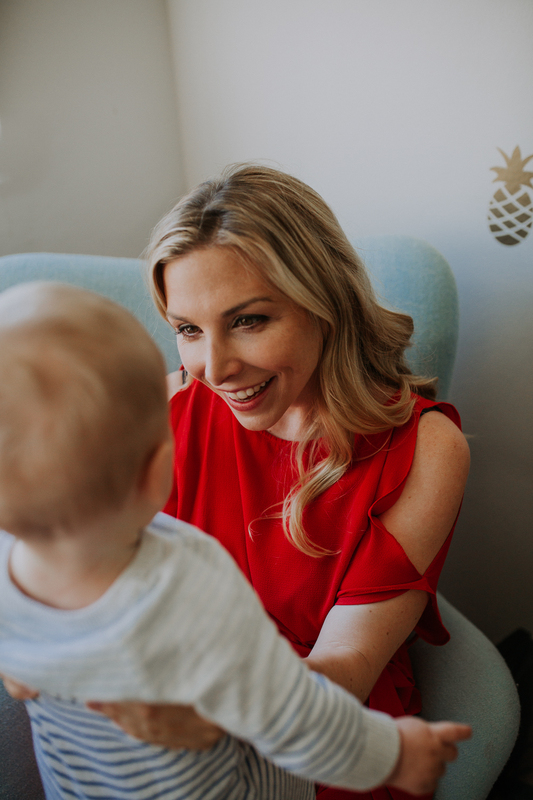 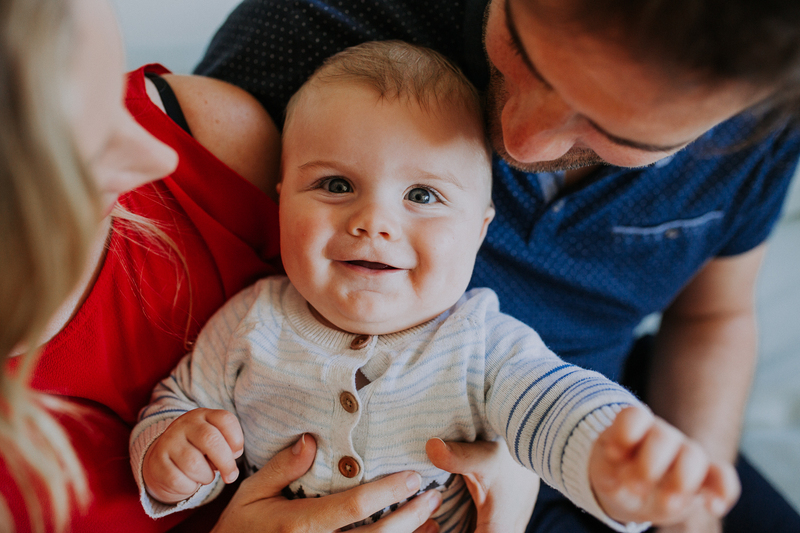 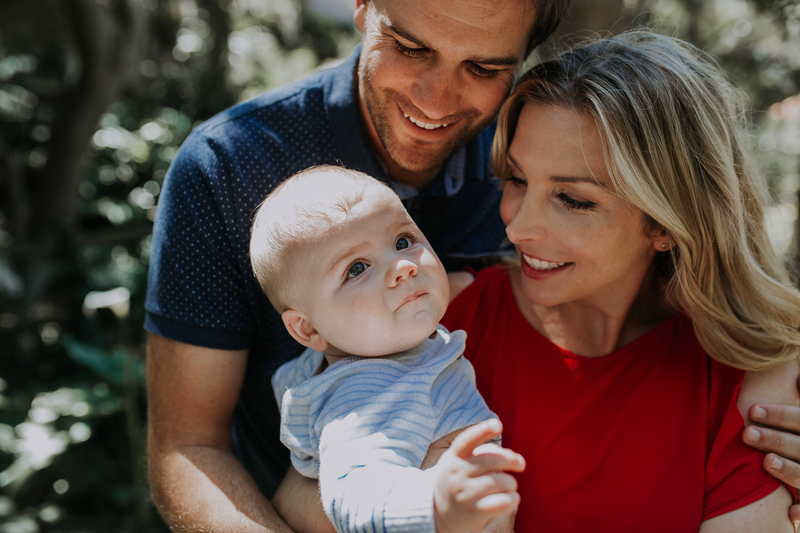 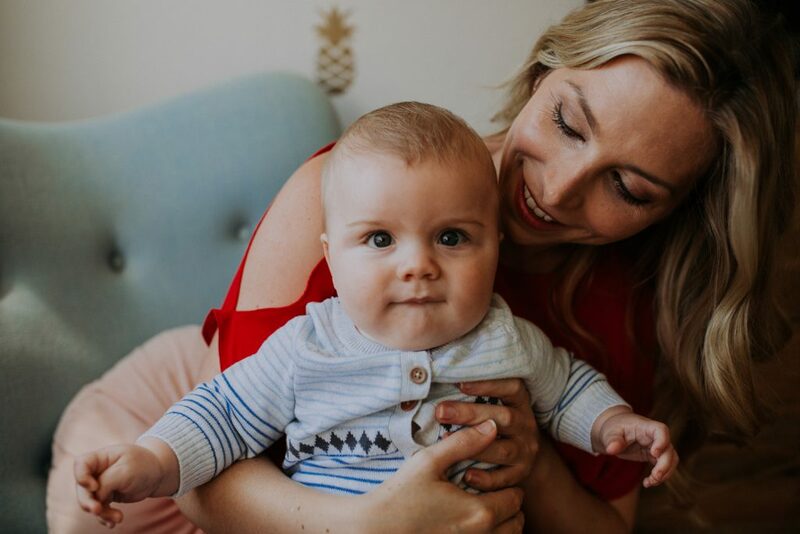 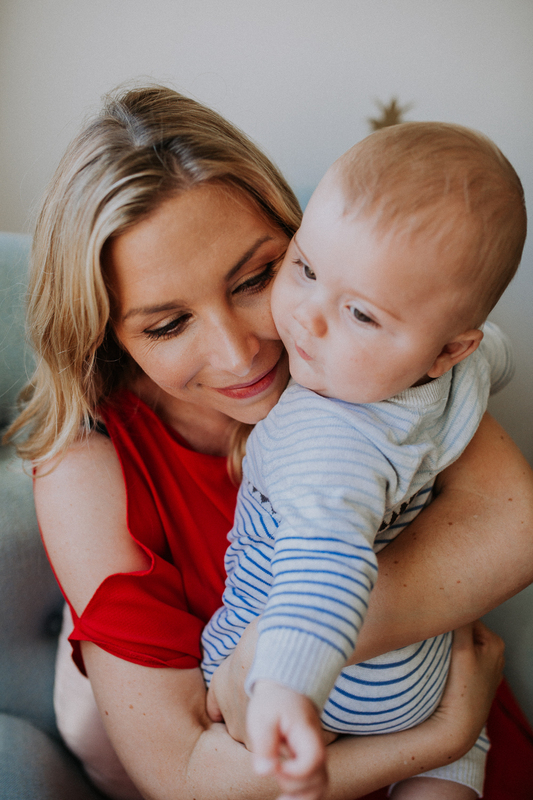 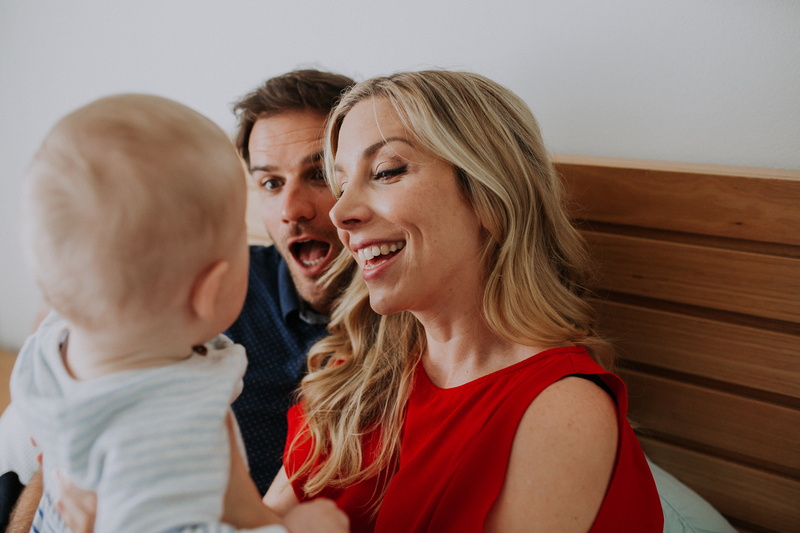 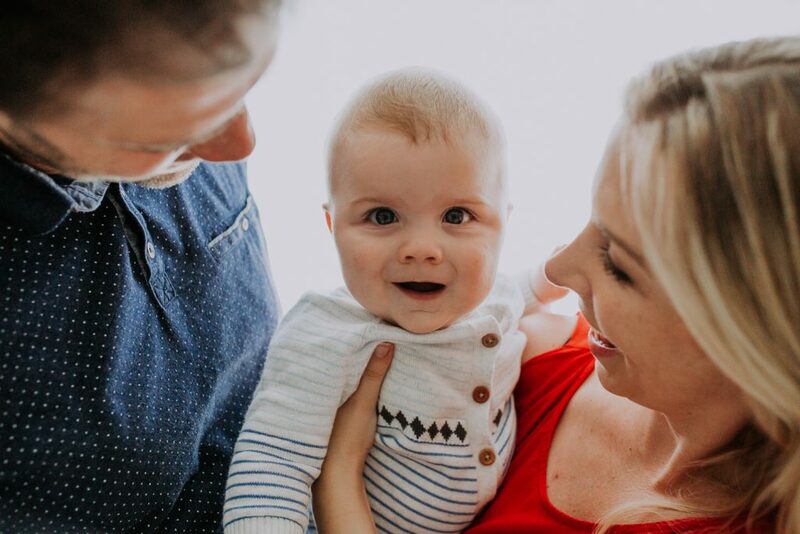 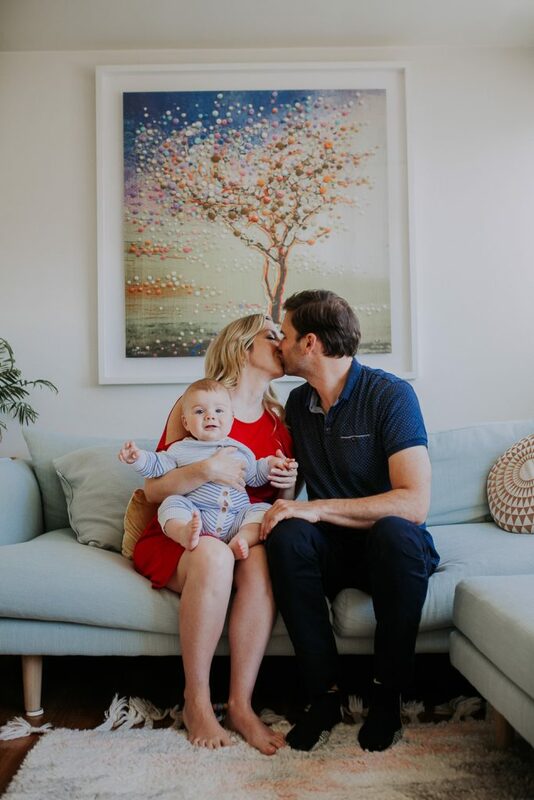 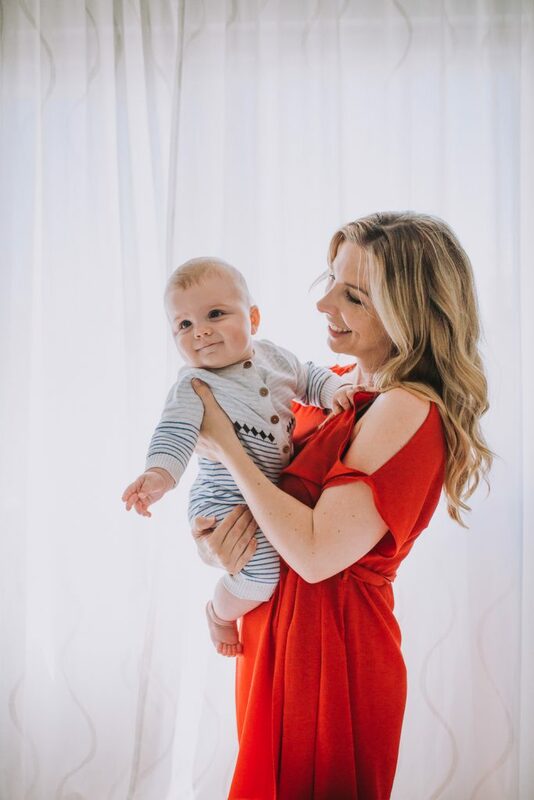 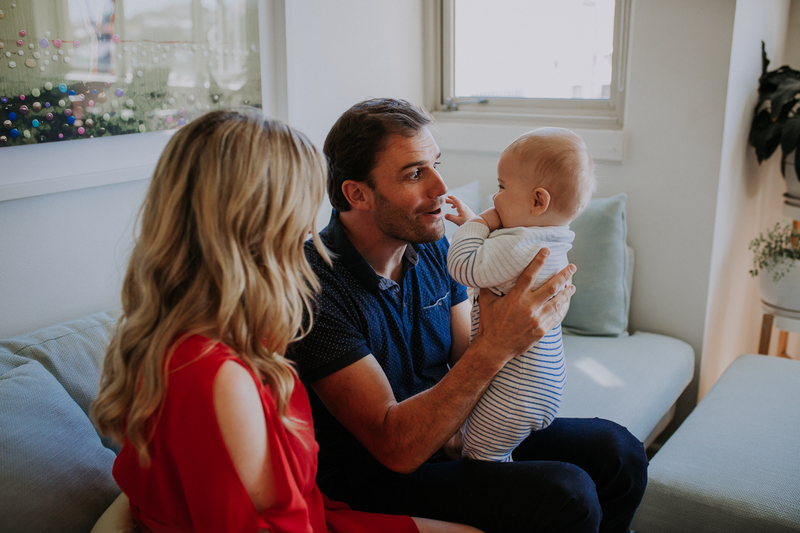 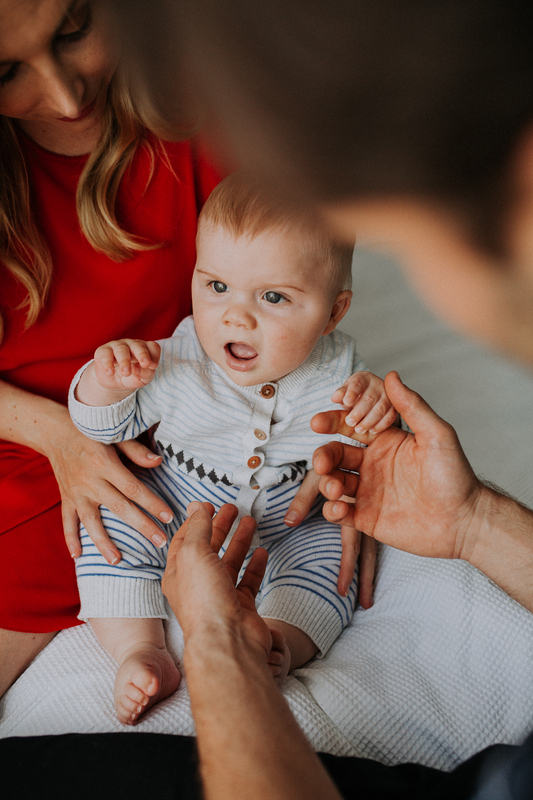 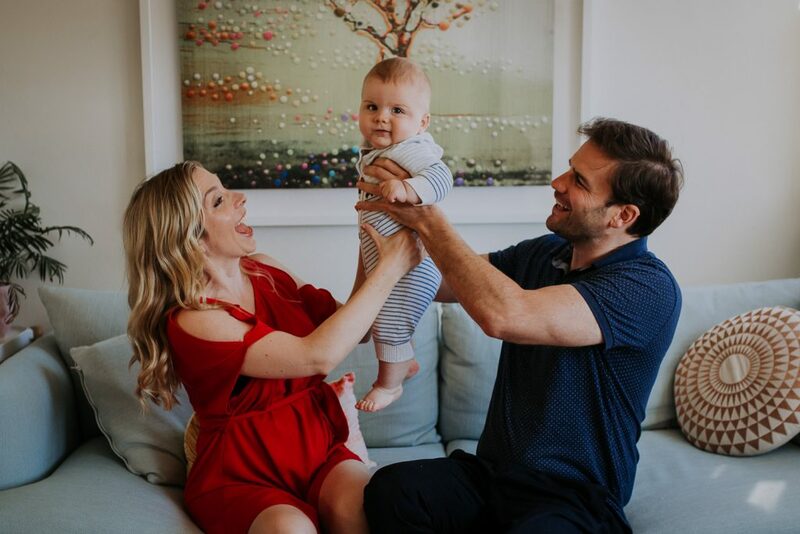 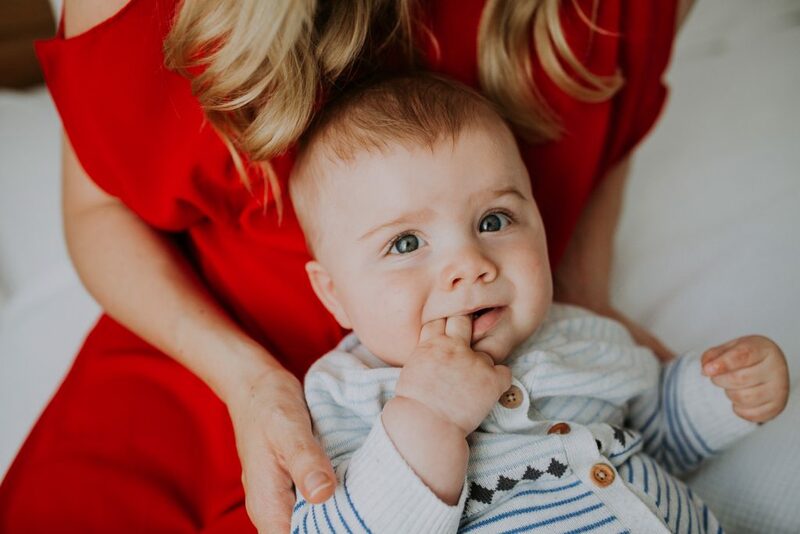 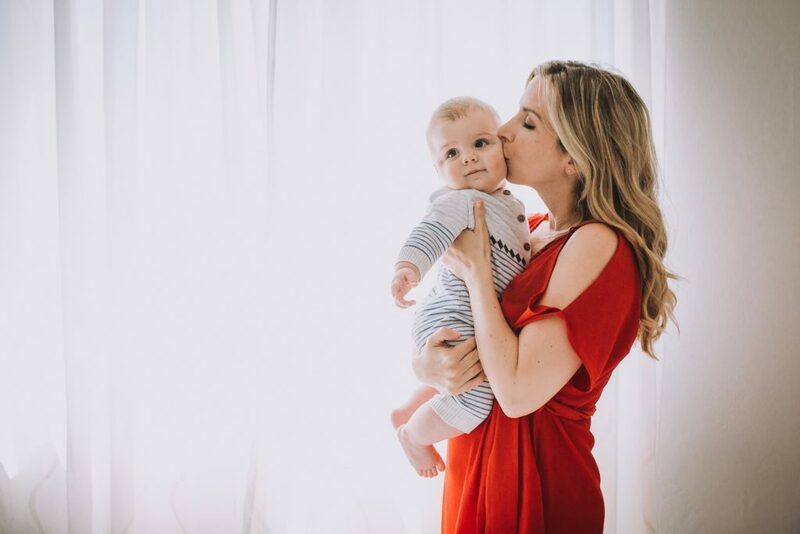 Enjoy this beautiful, light filled shoot with the gorgeous lady in red, Emma, her lovely hubby Andy and their adorable baby boy, Finn.